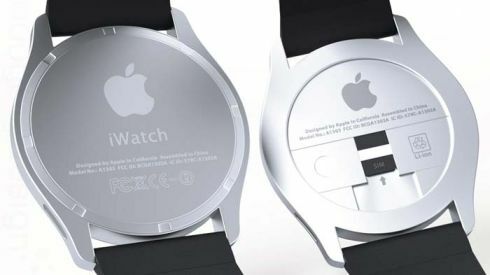 Swedish designer Anders Kjellberg envisioned a new Apple iWatch, a concept you’ve seen on our website before. 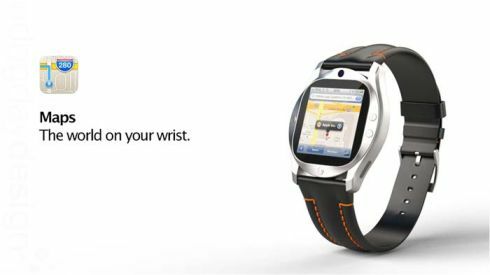 This time you get a new idea, a timepiece with a Retina Display and 8 megapixel camera. 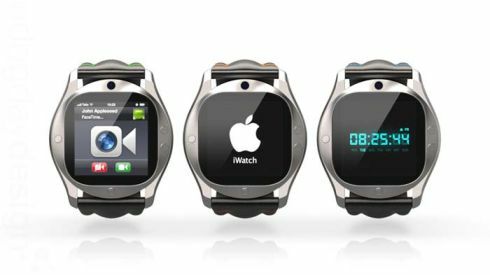 This stylish piece of gear features FaceTime capabilities and the 8 megapixel camera was built into the face of the watch. This Apple watch records in HD and comes with support for iTunes, apps, Google Maps and lots of other usual apps available on the iPhone and iPod Touch. 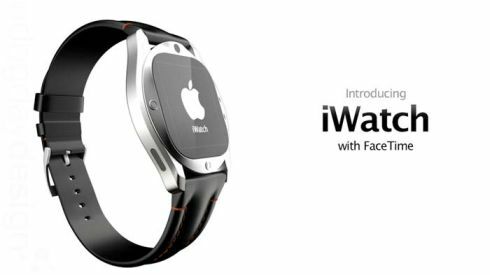 The iWatch also comes with WiFi, Bluetooth, streaming music to headphones and a built in rechargeable Li-Ion battery. The device does Bluetooth 4.0 connectivity, has 16GB of storage to offer, App Store access, AirPlay support and charging/syncing via wireless. There’s also an accelerometer on board, a proximity sensor and an ambient light sensor. Finally, there are 8 custom wristbands you can personalize your Apple Watch with. This metallic unit is sort of a fashion statement and I’m curious if it also has a phone feature, that would certainly fit it. I also expect the price to somewhere around $199 or something like that. Do you fancy this design? New Facebook Phone Design With HTC Traits, Imagined by Michal Bonikowski Google Nexus 10 Tablet and a Teaser for Android Key Lime Pie!